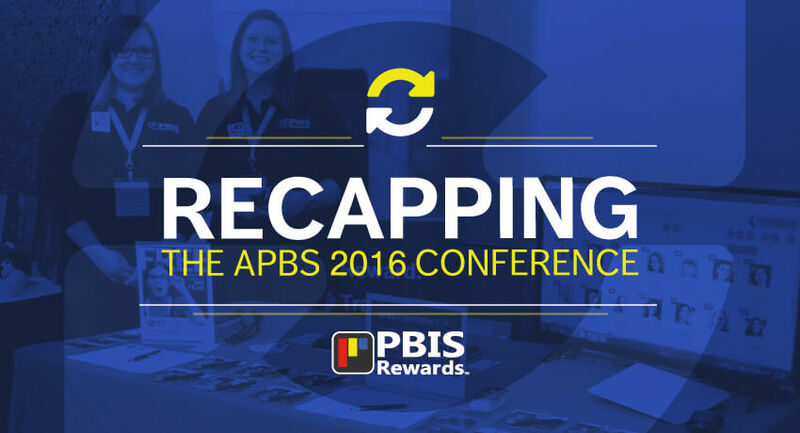 PBIS Rewards attended the APBS 2016 Conference in San Francisco recently, and we were thrilled to be able to spend time with educators from all over the country (and world!) talking about how PBIS Rewards can help promote a positive climate in their schools. 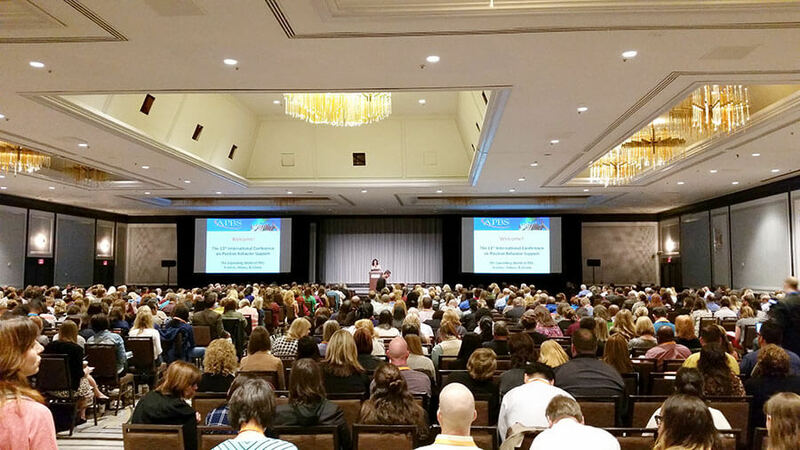 The energy in the Westin St. Francis hotel was palpable, as educators attended educational sessions and skill-building workshops and visited with exhibitors in the exhibit hall. 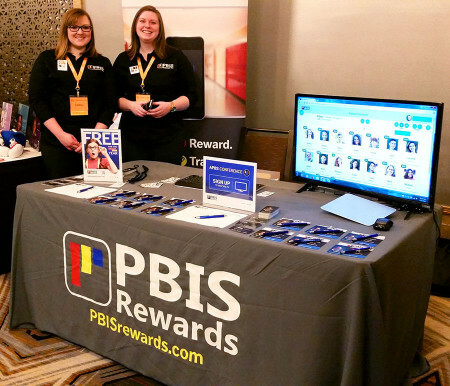 As an exhibitor during the conference, the PBIS Rewards staff had numerous conversations with teachers and administrators. For a PBIS program to be successful, you need to have buy-in from staff at the classroom level. Making a PBIS program easy to use allows teachers to reinforce desirable behavior as it occurs, which reduces the number of referrals. Many teachers are already using technology in the classroom, and PBIS Rewards can help to link existing technology with improved classroom management. Some PBIS programs are developed and used by individual teachers within the confines of their own classroom. A schoolwide PBIS program allows the school to set a consistent set of standards across all classrooms and grade levels, and encourages teachers and support staff to work as a team in reinforcing desirable behavior. Because anyone on staff can award points with their smartphone, everyone in the school is invested in the outcome of the PBIS program. The hallmark of a successful PBIS program is the interaction that it fosters between teachers and students as well as collaboration among teachers. When teachers and students work together toward a goal of improved school climate, everyone wins. Some educators believe that a PBIS program can only be effective for a particular range of grade levels. However, a technology-based PBIS program can work for students from preschool all the way through 12th grade. Positive school climate is a goal for schools everywhere, and using a PBIS system is an effective way to create this climate. A technology-based program such as PBIS Rewards encourages and enforces desirable behavior and is the perfect complement to a SWIS system that a school may already have in place.